Now with more energy! 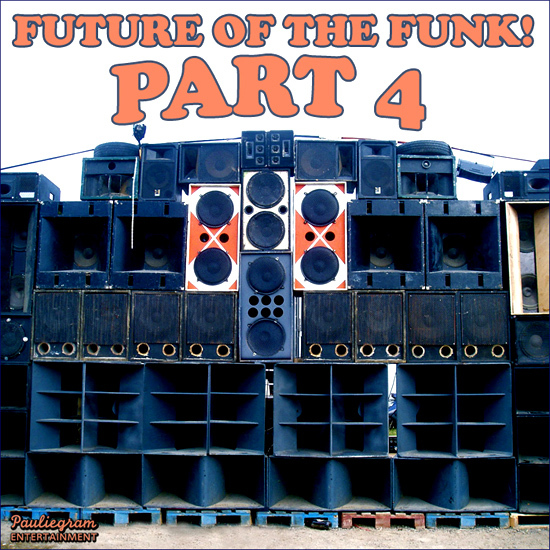 This latest installment goes straight into party mode, with everything from ghetto funk and party breaks to soulful and vocal house. Includes tracks from up and coming artists such as Ruby Goe, Yuna, Willy Moon and Steed Lord.